Let’s consider a question about reliable content. Which information would you trust more, a random blog you found online, or an article in a reputable print magazine? Chances are, you said the print magazine. That’s because authoritative articles based on sound research written with meticulous attention to grammar inspire confidence. Of course, media has a place in your strategic marketing plan, but don’t forget to incorporate tried and true techniques like print newsletters, brochures and sales letters that provide information that your prospective customers will trust …and keep. 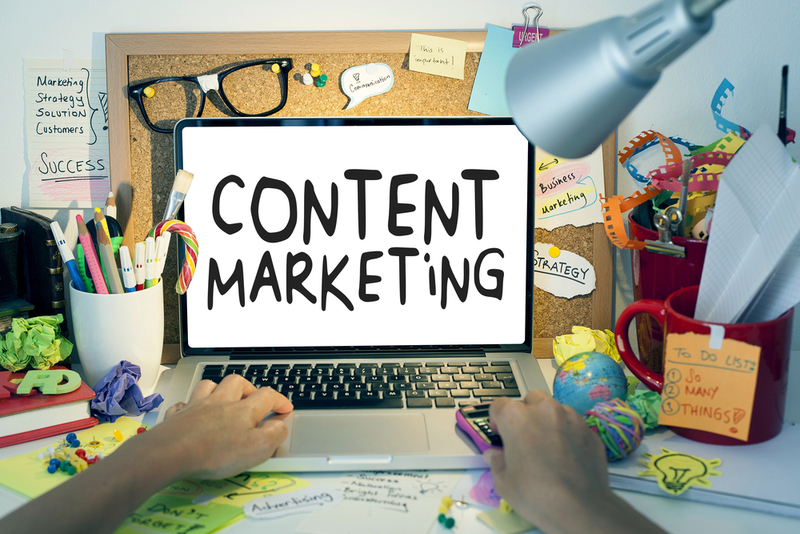 Good content marketing is the latest buzzword in advertising, and it makes sense to provide busy consumers with useful information instead of aggressive advertising copy. Every piece of marketing collateral material you put out is a teachable moment that allows you to inform consumers about your company, your products and your services. By concentrating on your USP, the Unique Selling Points of your company, you are strengthening your brand and placing your company ahead of the competition. Whether you are creating a printed piece or putting your content marketing online in the form of a blog, put out reliable information based on your own personal knowledge in the industry bolstered by solid research. For the bests, result use current sources from governmental agencies or from highly regarded organizations and experts in the field. Linking to recent studies can substantiate your claims. For a brief article, make a few basic points and support them with details and examples. Try to avoid vague words like many, big or often. Instead, tell the reader how many, how big and how often. Incorporate statistics, facts and quotes to make your copy believable. Charts can add visual impact and appeal. People are busy these days and they are bombarded with information. To capture their attention, you will be more successful if you divide the article into easily read segments and with short and focused copy. Develop a style of writing that provides in-depth information with brief paragraphs and strong headlines. Bulleted information is a guaranteed way to get attention. If you want your audience to take your information and your company seriously, go over the copy in your article very carefully by checking for spelling and grammatical errors. Nothing says sloppy as much as misspelled words, repeated or misused phrases and poor sentence structure. The message to the customer is that if you can’t craft a short article, how good are your products? Fact check every piece of information you put out, and save your sources for future reference.